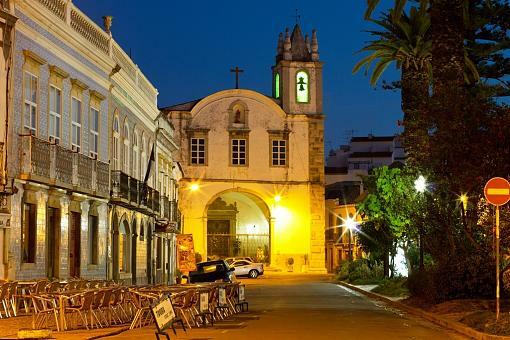 Thread: Early morning Portuguese church square - help required . . . I am looking for some constructive criticism here guys, any thoughts? Re: Early morning Portuguese church square - help required . . . It's pretty, but seems to be lacking a subject. If there was a model or a puppy in the foreground of the street between the road sign and the chairs it would really pop.